Alzheimer’s disease is known to affect one in every 10 adults, who are 65 or older. Despite how common it is, scientists are yet to discover its true causes, once it spreads and damages the connections between the brain cells. This leads to symptoms such as loss of memory, confusion, and difficulty recognizing family and friends. What research has discovered however, is that maintaining an active brain, does is increases vitality, which builds up brain cell reserves and connections. So keeping the brain active, may generate and restore new brain cells, which can lower the risk of cognitive disorders, such as Alzheimer’s. What’s now recognized by all, is that regular physical activity will reduce the risk of developing Alzheimer’s disease, some claim up to 50 percent. What’s recommended is exercising 150 minutes per week, which is approximately 20 to 30 minutes per day, which appears to be the key, for maintaining proper cognitive activity. To gain maximum benefits, whats recommended is a combination of cardio exercises, such as swimming, playing tennis, bike riding, and moderate jogging. Then combine those activities with strength training by using weights, isometrics, and resistance machines. 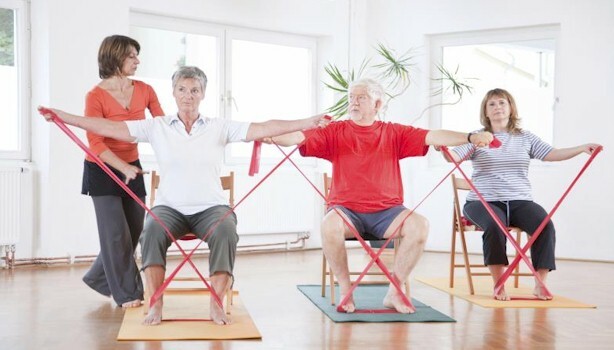 These activities not only benefits the brain, but also helps maintain the heart, while increasing muscle strength. 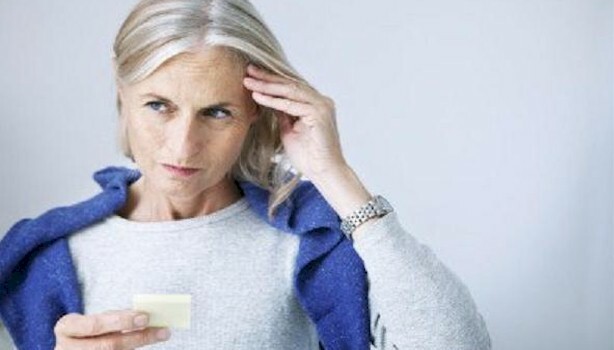 Losing memory and forgetting, is often considered one of the first signs, that someone may be beginning to suffer from the symptoms of Alzheimer’s disease. For this reason, the best way to prevent or delay memory loss, is by regularly exercising the brain’s ability, to recall short and long term information. What’s recommended on a daily basis is making a list, whether it’s to buy groceries, for errands, or things that needs to get done around the home. Then later, when they need to get done, try remembering what the items were on the list. What’s also suggested is trying to draw a memory map, once returning home from a drive, walk, or bike ride, and then recall the route in detail. 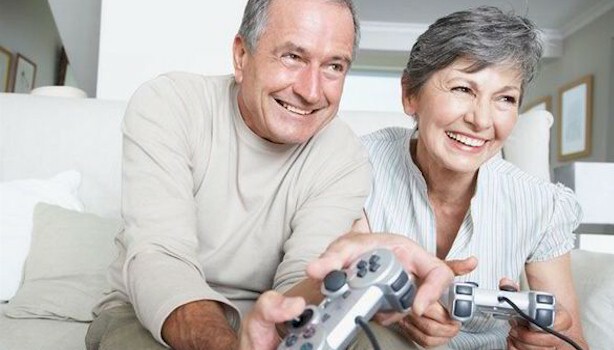 What playing games does is challenges memory, along with improving mental agility while providing entertainment. Doing so is also an excellent way, of maintaining neural connections in the brain. What’s recommended are the classical board games, along with finding interesting online games that you can download on your device, which looks challenging. There are some games, that helps in strengthening your ability to improve the cognitive areas of the brain, this by solving the immediate task at hand, while ignoring the things that don’t help. There are online games, which helps you learn and remember words and facts, by using “spacial repetition,” which helps the brain retain long-term memory information.